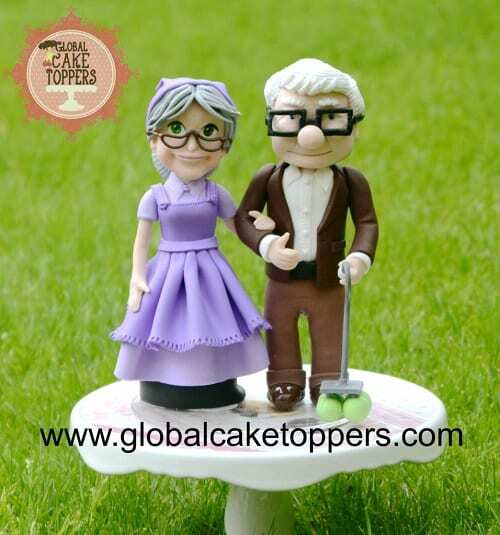 Cake Toppers personalised & perfectly handcrafted for your Special Day. 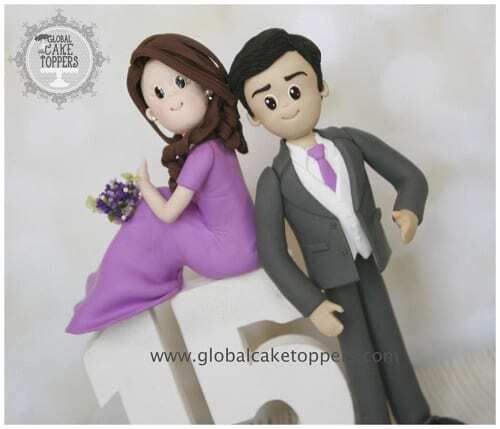 Cake Toppers have always been a center of attraction not only for weddings but also for any other occasions. It has become an essential element of overall experience and adds a special touch. We believe every wedding is unique and so should be their wedding toppers. 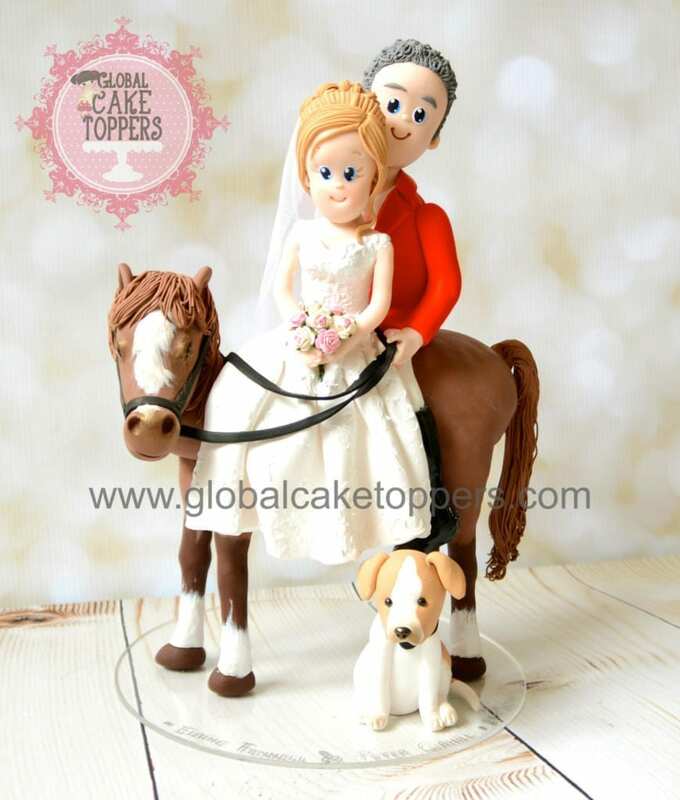 Personalised Cake toppers have become immensely popular as it not only reflects an individual’s personality and likes but also cherished moments of their life. 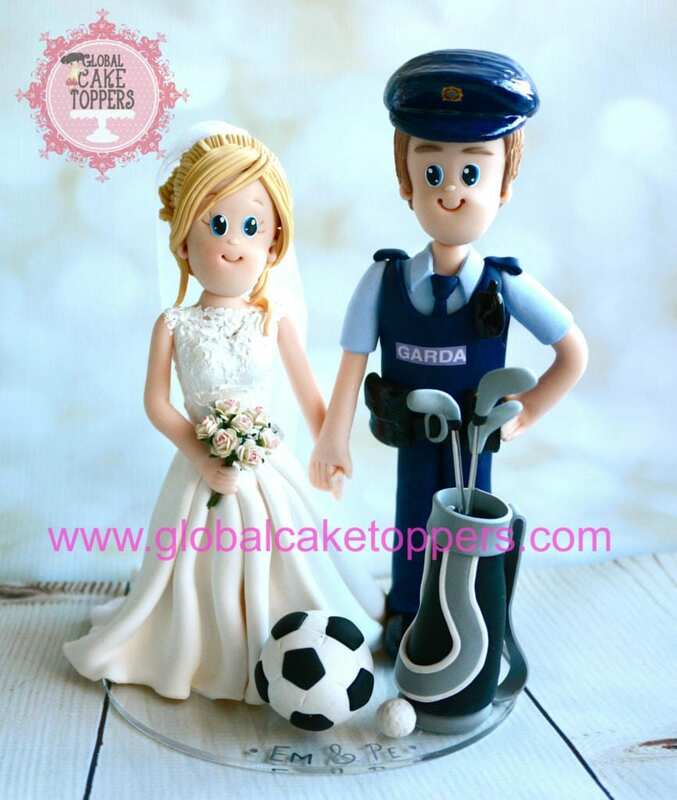 When it comes to customised Cake Toppers, we believe we are a bit of an expert. We take personalisation seriously and surely knows how to add a quirky touch to each topper with our focus on attention to detail. 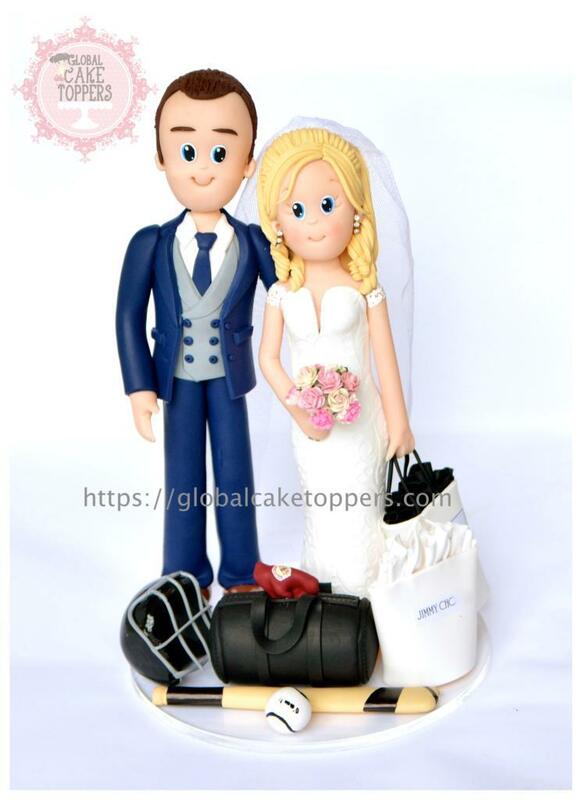 In last 10 years we are proud to have delivered more than a thousand of unique creative cake toppers to Ireland and other parts of the world. We specialize in having good attention to details when it comes to personalise the toppers as per customer’s specifications. 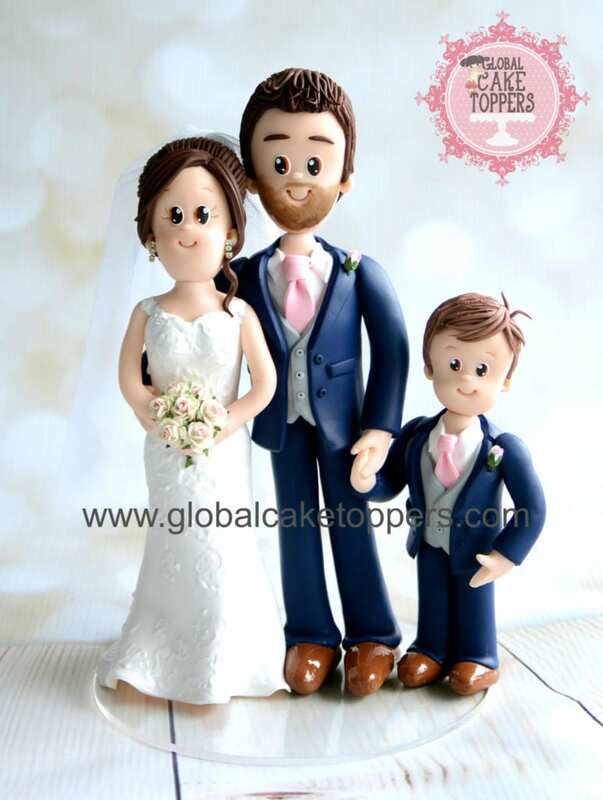 As we understand your need to be extra special on that very special day we make every effort to create a perfect figurine to top off your wedding cake at really affordable prices. Questions ?? Free Quote ?? Personalised to bring a smile on your face…. Check out our previous work…. 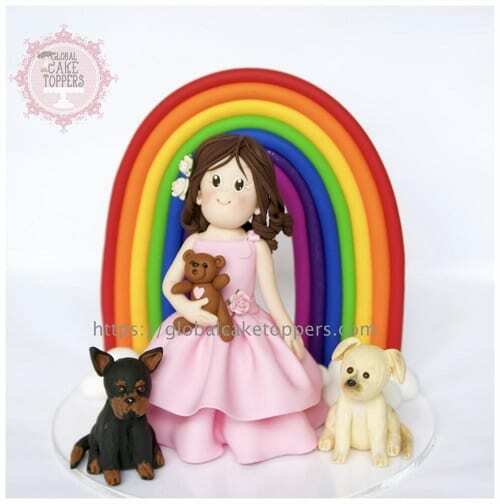 Apart from making toppers for various occasions, Anjali from Global Cake Toppers has also participated and won many international cake decorating competitions and events. She has many international awards to her name along with Winner of prestigious Cake International Show at Birmingham and Irish Sugarcraft Show in Dublin. She also travels to many other countries for her cake decorating demonstrations and workshops. Her award winning pattern Fantasy Flowers cake at Cake International Birmingham also featured in Irish Times and RTE morning show.